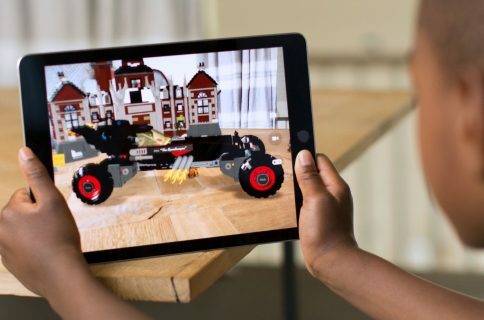 Apple’s annual pilgrimage for developers may have been scheduled to run from Monday, June 3 to Friday, June 7 at the McEnery Convention Center in San Jose, California. Apple has yet to announce the dates for the Worldwide Developers Conference in 2019, but MacRumors has uncovered evidence that appears to unofficially confirm the event date. 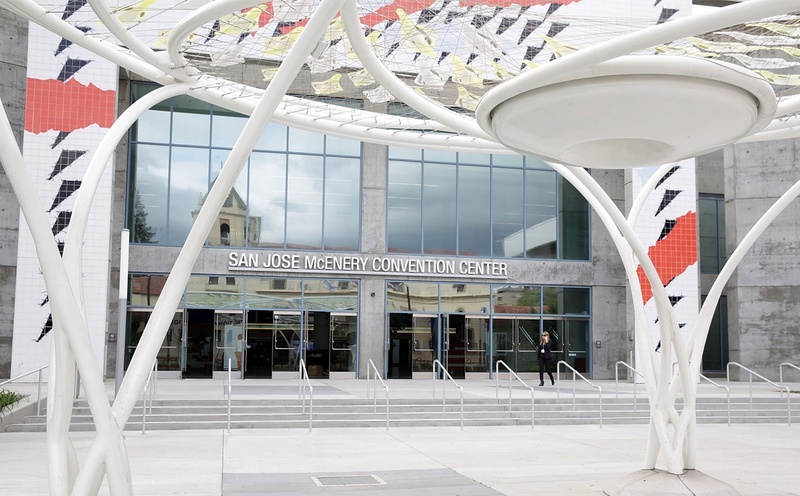 While we were already confident the WWDC 2019 dates would fall on June 3-7, we confirmed with a source that a large annual event of some kind will be taking place during that week at McEnery. But what about other dates in June? 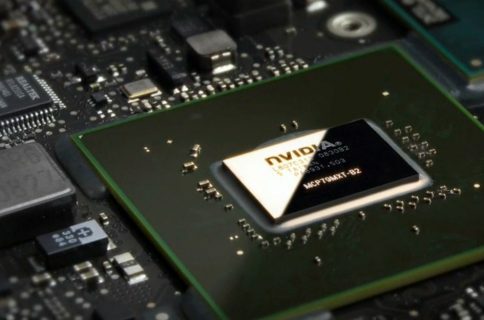 Meanwhile, the second and fourth weeks of June are ruled out due to the already-announced O’Reilly Velocity conference on June 10-13 and the Sensors Expo on June 25-27 at McEnery. 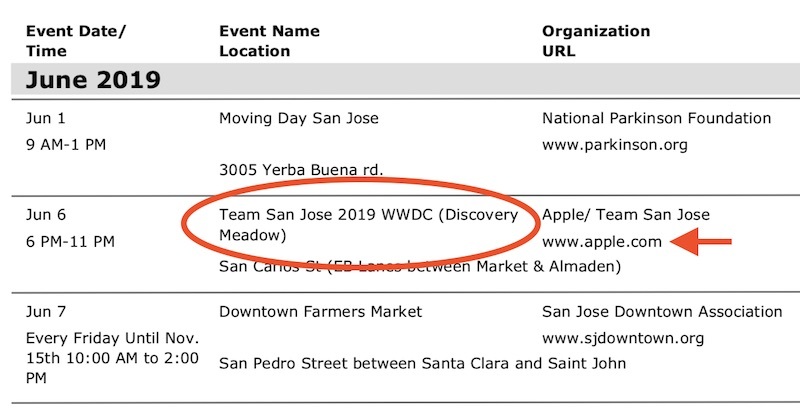 Knowing that San Jose requires permitting for large public events, the publication received a 2019 events calendar from the City of San Jose’s Office of Cultural Affairs that lists this year’s WWDC Bash party at Discovery Meadow on the evening of Thursday, June 6. The event is named “Team San Jose 2019 WWDC” and is organized by Apple. “An identical WWDC entry was listed in the Office of Cultural Affairs’ 2018 events calendar for the actual WWDC 2018 Bash,” MacRumors states. This is all obviously speculative at this point because nothing in the Apple world is officially official until Apple makes it official though these dates look solid to me. 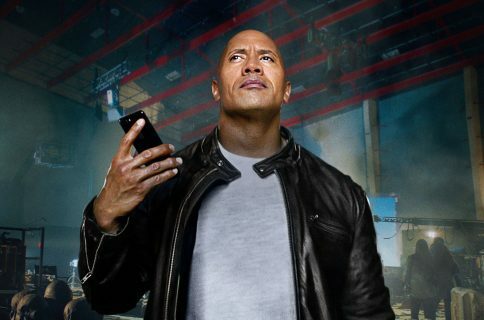 When do you think WWDC 2019 will be taking place?